BIG BROTHER Season Finale: And The Winner Is …. BIG BROTHER: Down To The Final Three! BIG BROTHER: So Long Scottie! 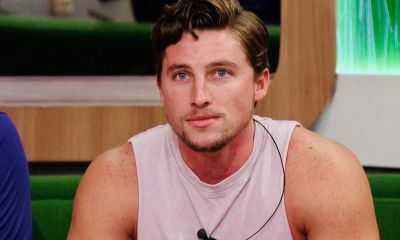 BIG BROTHER: Will Scottie Get His Revenge?